This week the New York Times published a long article about the problem of data storage, and I would like to summarize some of their findings. The article is available here in Saturday’s technology section. 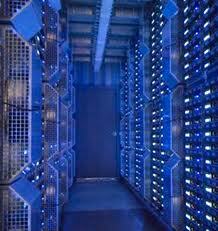 The article is an attack at what the author sees as wasteful use of resources in data storage centres. There are now hundreds of thousands of these huge centres spread throughout the world, and the problem is they use an incredible amount of electricity. The servers have to be kept cool and they have to have spare capacity so that we can download whatever we want whenever we want. Worldwide these centres use about 30 billion watts of electricity, and that is about 30 nuclear power plants worth of power. A single data center uses about the same amount as a small town, and the main criticism is the nature of the usage. In the US 2% of all electricity used goes to these data centers, but the vast majority of this resource is wasted. Typically many servers are left to run 24 a day but never or rarely used (more than half in this study), and the average machine in operation uses less than 10% of its capacity. Servers are left running obsolete programs or in ‘comatose’ because nobody wants to risk a mistake and turn them off. All of this means that any data center might use 30 times as much electricity as is needed to carry out the functions it performs. All of these centres also have to have a back up in case of power failure, and so are surrounded by diesel generators and stacks of batteries, and many have been found in breach of environmental regulations and fined. The article gives details but the companies are names that we all know and use. If you read the more than 300 comments however you will discover that a lot of people do not agree with the findings as reported. Many technicians argue that the companies cited are investing huge amounts of money into making the storage of data more efficient, and are constructing wind farms and using solar power in an attempt to cut costs and emissions. The article has its agenda and exploits it fully, but the problem is real. I personally believe that we are witnessing the results of a digital culture change. We no longer have to store data on our machines, we can store it in some mythical cloud out there in the cyber-universe. This makes us think that it somehow exists without the need for a hard drive, but this is not true. As a result we keep things that we do not need. I have 500 e mails in my inbox, with attachments, photos that I will never again look at and other useless things, and they are all in storage somewhere. Technology advances, storage gets cheaper and uses less space, but the amount of data created is growing at an incredible rate. My question is, can we do anything about it? Are we not the ones who should take some responsibility and think about the consequences of our actions. We think about not using paper to print emails but we don’t think about not sending them! 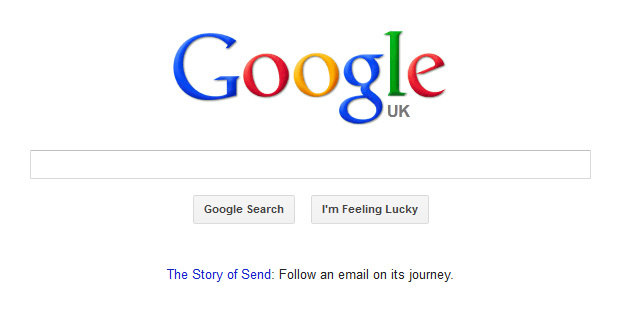 Today however Google is using this spot to advertise its new feature, which lets you follow the journey of an email: ‘The Story of Send’. Click ‘Start the story’ and the journey begins! Google takes you through an interactive journey of a Gmail email, from when you hit send on your device, to when it arrives at its destination. The tour takes about 5 minutes (around 50 if you watch all the videos) however, as we all know, the journey of a real email, takes seconds – if that sometimes. 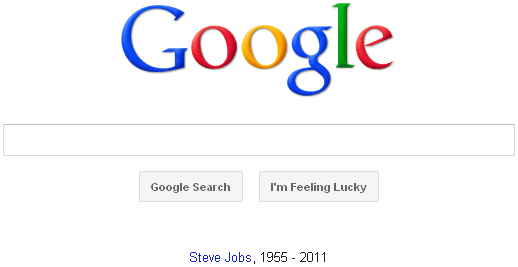 It is evident that the project is meant to be promotional for Google, as it points out all the good points along the journey. For example, how they have ‘built an extensive Internet backbone across the U.S.‘ to speed things up; how they ‘protect your message with a wide range of security measures‘ and how their data centres use ‘50% less energy than typical data centers‘ etc. What the journey fails to point out is the less desirable things that go on. One example being how your email is read (or spidered) by Google Bots/Spiders, keywords are picked out, and then relevant ads are displayed alongside the message. Another being how Google want not only to own the systems which deliver your emails, but also the infrastructure (the cables and power) which gets it there – is that not a bit of a monopoly? I like Google, I think it does a wonderful job, and it is great that it offers us all so much for free, however they do also do a good job of covering up the stuff they don’t want us to here. Check out the video below for more. I found it and tweeted about it a while ago, however never really found an article for it to go in. So, have you taken the journey yet? Aside from the obvious PR (public relations not PageRank) stuffed in, it does make interesting viewing. Why not talk about them both! Gravatar – are you making use of it? I don’t think enough people know about Gravatar and the what it does, so as a result I have chosen to write an article about it, to help you get more out of the web. 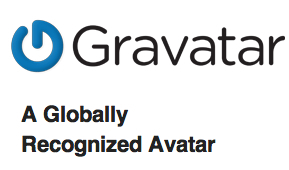 The best way to describe what Gravatar is is the same way that it is described on Gravatar.com: A Globally Recognized Avatar. But what does that mean? How better can I explain that? A Gravatar is an image that you can be associated with across the web. Any Gravatar compatible site – like most WordPress blogs, and many other forums, blogs and websites across the net – that you put your email into will display your unique image, whenever you write a post or leave a comment. When you finish reading this article, cast your eye at my avatar, you can see it on the left of the writer bio box. Until recently I had been using the Technology Bloggers logo as my avatar, however I have chosen to change to using my own website logo – the iconic blue ‘C’. When you sign up for Gravatar, you also get your very own profile page. 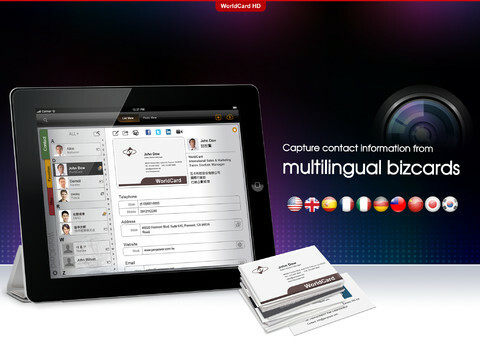 Here you can link to your website and write a short bi-line for the world to see. Everyone has a custom URL, and until today I didn’t realise that mine was actually my name! Okay, by default it is, but I was the first person with my name to register with Gravatar, which means that I must have had one for a pretty long time! To check out my profile, please go to https://en.gravatar.com/ChristopherRoberts. How Can You Make the Most Out of Gravatar? If you scroll down the ‘our writers‘ page you will see that some of our writers have chosen to add a Gravatar to their email address, so that when they post, their customised image comes up. I then take this image and post it next to their profile on the our writers page. Some people don’t send us an avatar, and don’t have one linked to their email, so they have a randomly generated image associated with them. If you look down the list you will see some of each. Which do you think looks better? Personally I believe that having an image of your choosing that follows you everywhere on the web is a great idea. Linking your email(s) to your chosen image(s) really could not be easier. Step 1: Go the the Gravatar website. You can add more email addresses if you use different ones for different sites, and can even add more pictures, so you can comment on one site with one picture and on another site you have a different one! Once you have an account you can also set up your Gravatar profile page, where you can tell the world about yourself, and link to sites you love. Gravatar makes you identifiable across the web as a unique individual, not just another faceless/anonymous name.